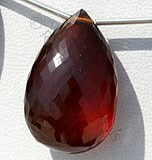 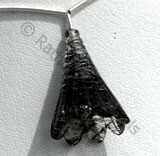 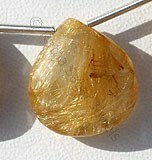 Are you looking for a beautiful shape for champagne citrine gemstone? 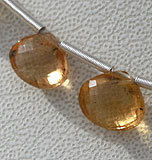 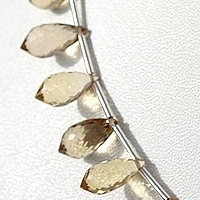 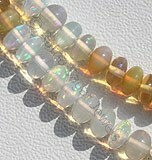 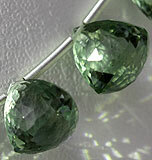 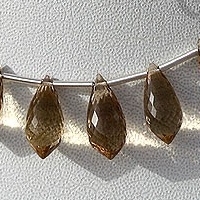 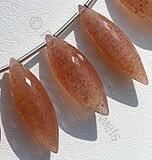 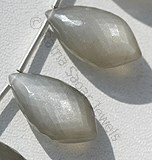 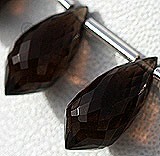 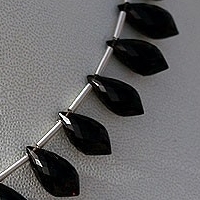 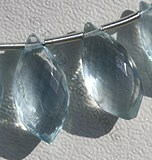 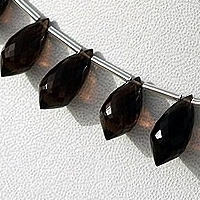 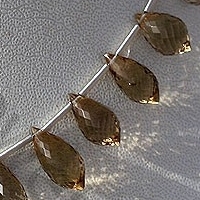 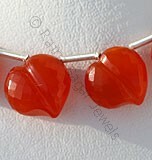 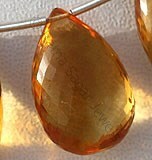 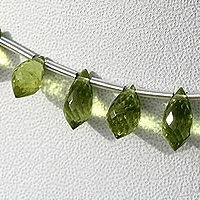 Take a look at our exclusive champagne citrine chandelier briolette beads. 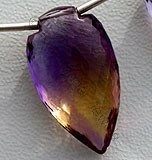 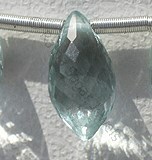 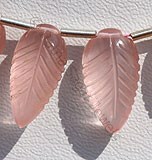 The shape brilliantly catches the radiance of this powerful healing stone. 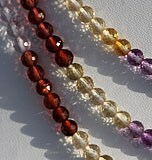 Buy today these artistic marvels; fill your life with positive energy, wealth and good health. 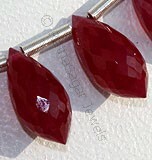 Ratna Sagar offers you heartwarming collection of chandelier briolette gemstone beads in semi precious and precious stones. 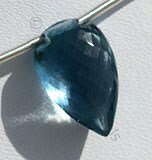 Browse through our collection that includes Pink Amethyst, Mookaite, Larimar, Grey Moonstone, Blue Topaz, Olive Quartz, Green Onyx, Champagne Citrine, Peridot Gemstone, Smoky Quartz, Pink Sapphire, Lapis Gemstone, Black Spinel etc. 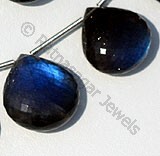 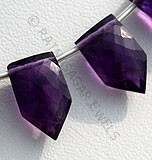 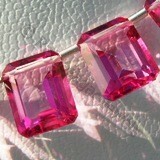 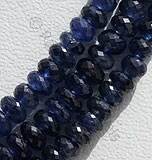 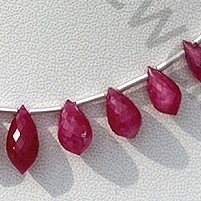 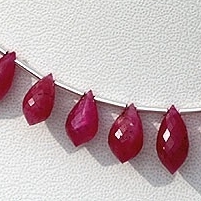 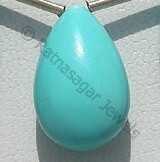 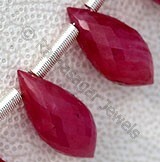 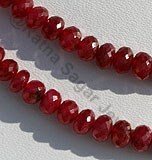 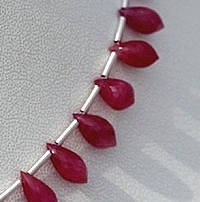 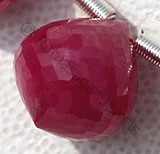 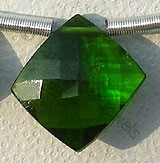 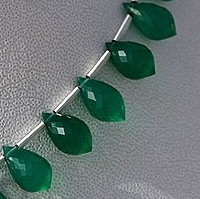 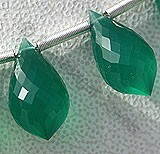 We will happily customize the gemstone with your specifications. 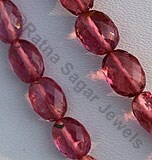 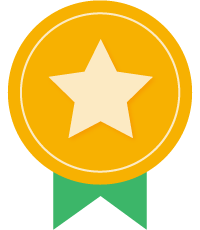 We assure you supreme quality and best price for all our products. 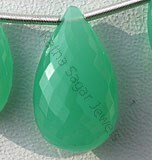 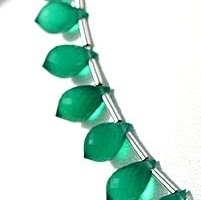 Green Onyx Gemstone is a variety of natural white chalcedony quartz, which is treated with deep green color, possess property of translucent with vitreous luster and are available in green color with micro cut, Chandelier Shape. 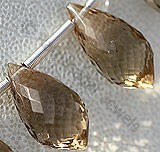 Champagne Citrine Gemstone is a variety of natural mineral quartz, possess property of transparent with vitreous luster and are available in champagne color with micro cut, Chandelier shape. 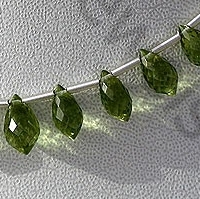 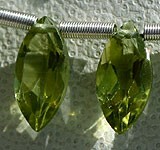 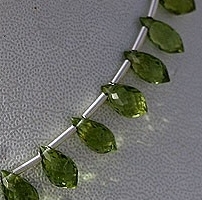 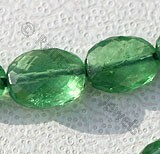 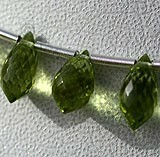 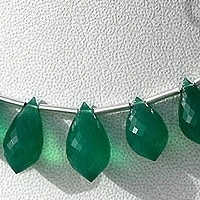 Peridot Gemstone is a variety of mineral Olivine, possess property of transparent with vitreous luster and are available in olive-green color with micro cut, both side pointed Chandelier Shape. 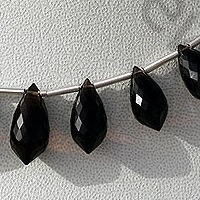 Natural Smoky Quartz Gemstone Beads possess property of transparent and are available in dark brown-black color with micro cut, Chandelier shape.